It's funny how our senses can be connected to certain memories. I know some people have strong scent memories, and I do too. If I smell the combination of cigarettes and leather it brings me instantly back to an unpleasant memory. Or if I smell the perfume "Youth Dew" by Estee Lauder I am instantly reminded of my Grandma. Some people have taste-related memories. Me? 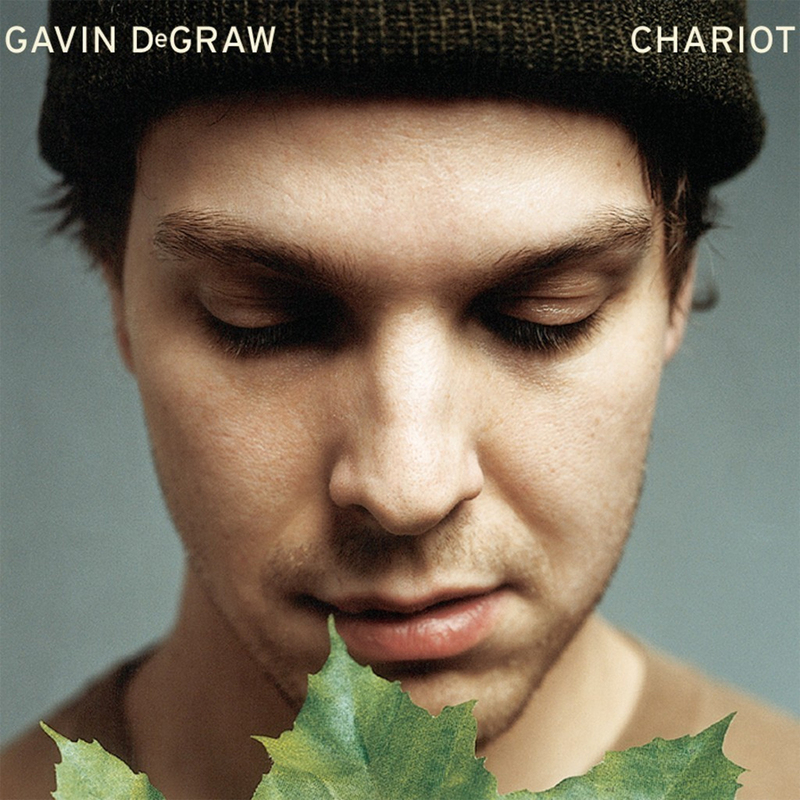 One of my strongest and most vivid memories is connected to the song "Chariot" by Gavin Degraw. It was a Tuesday night in mid-November, 2005. Tony and I had been married for just about a month. 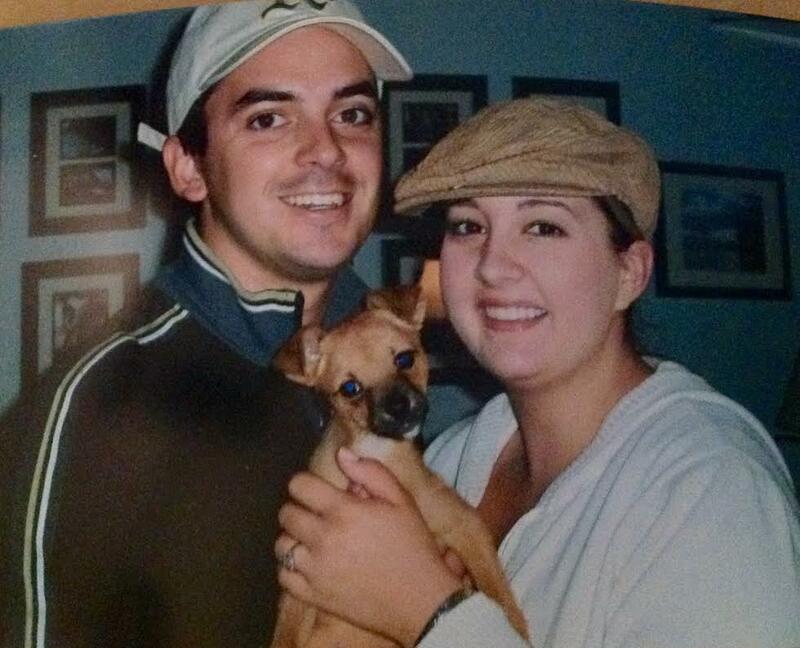 I remember it was a Tuesday because our dog Ramon had his puppy classes on Tuesday nights at PetSmart. We were both at his class that night, and when we walked out we saw a Christmas tree lot across the parking lot. We walked over, SO excited to get our first Christmas tree together. Our eager puppy Ramon, (who just celebrated his tenth birthday in July) dragged us via his leash the entire way. We looked at trees forever, arguing over what type to get. Tony wanted a big, beautiful Noble Fir, I wanted a sad looking Charlie Brown tree. (Still an argument I have with my family every year when picking out a Christmas tree.) After much debate we settled on a tiny tree, one that would fit on top of our tiny little kitchen table. It seemed perfect for our tiny little family, celebrating our first married Christmas together. When we walked back to our car, which was our first big purchase ever, a 2001 Mitsubishi Montero. (Man, I loved that car!) we strapped the tiny tree to the roof, instead of popping it into the trunk or the backseat, where it would have easily fit. It somehow seemed more grown up to do that. When we got inside the song "Chariot" came on the radio and I told Tony how much I loved it. We stopped at Target right then and there (after the song was done) so I could buy the whole Chariot cd. To this day anytime that song comes on I am instantly transported back to that night. Not that there was anything particularly remarkable about it or anything, but it sticks in my head as a bit of a special night. A reminder of a simpler time. Life is great now, just so much busier. Anytime I feel like the craziness of life is starting to get to me, I pop that song on and am brought back. Do YOU have any songs that connect you to a memory? What about scents or tastes?